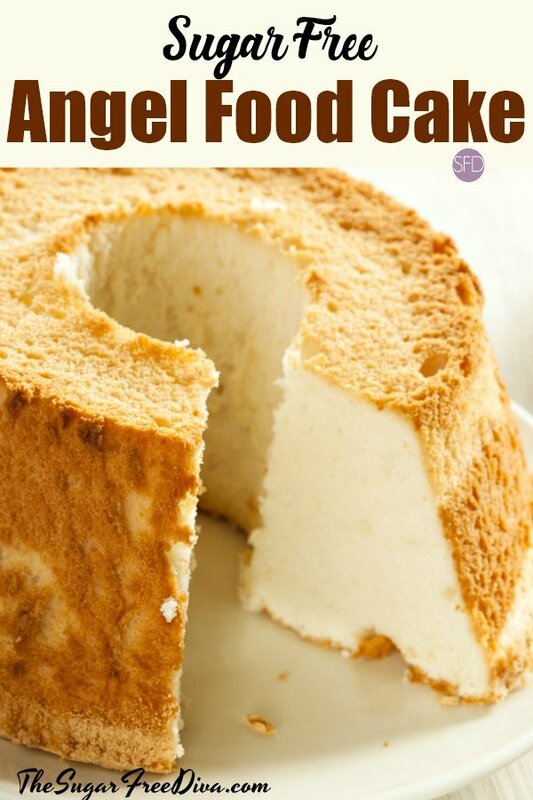 This Sugar Free Angel Food Cake recipe is a pretty standard recipe. I like that a cake like this can be frosted with about any flavor frosting. 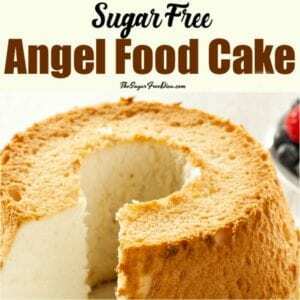 It makes sense that there would be an Angel Food Cake since there is a Devil’s Food Cake. Of course, both cakes are tasty in their own way. The truth is that Angel Food Cake and Devil’s Food Cake only resemble one another in that they are both cakes. Devil’s Food Cake is known for it’s chocolaty taste. However, it’s Angel counterpart is really more like a sponge cake than a ‘vanilla’ cake like you may expect. This cake is made without added sugar. 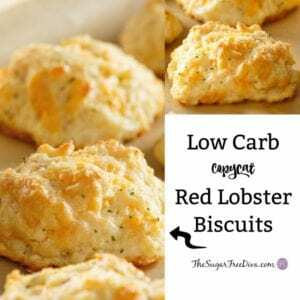 Because we will be using cake flour, we will not be able to make this a low carb cake. You can find cake flour online. Here are some recipes that you may also like. This recipe works great in a bundt style pan. Cream of Tarter- 1 1/2 teaspoons. Sugar Alternative- Equivalent to 1 3/4 cups of sugar. Please use granular alternative. Cake Flour- 1 cup sifted. Start by prepping your pan well for nonstick. On a mixing bowl use a whisk attachment to whip together the egg whites until some peaks begin to form. Then add the cream of tarter, water and vanilla extract. While your ingredients are mixing,you can sift together your flour, sugar alternative, and salt. You will need to sift this very well so I would suggest sifting several times or even using a food processor. Set your oven to 325 at this point and then mix together your ingredients by adding the dry ingredients to the mixing bowl with the wet ingredients. We do not want the oven to be too-preheated which is why we are doing a ‘lazy’ preheat. Now pour the batter into your prepped pan and bake for 60-65 minutes or until golden. To cool, invert this cake and allow to sit for about an hour until cool. Set your oven to 325 at this point and then mix together your ingredients by adding the dry ingredients to the mixing bowl with the wet ingredients. We do not want the oven to be too-preheated which is why we are doing a 'lazy' preheat. Turned out perfect! Thanks for the recipe! Good to hear I turned out perfect! 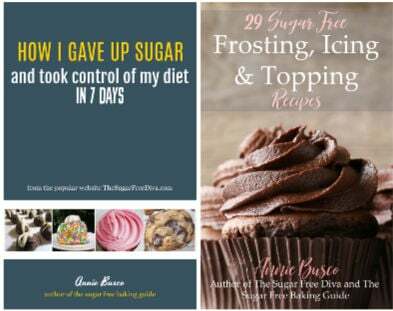 I was wondering what alternative for the sugar did you use? 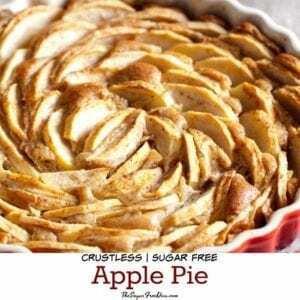 I have trying to make this with powdered egg whites (2tsp egg to 2Tbls water per egg). I keep getting a flat cake. The eggs are whipping to stiff peaks with no liquid left. I am at a loss here. I have used granulated stevia and granulated sucralose. Still same. I am starting to believe that this cant be made with the powdered egg whites even though I have read that people do it. Any ideas?! Hi. I don’t have a lot of experience with powdered egg whites. However, I do believe that you would need more than one egg white to equal one whole egg. I do not think that this would make a cake flat however. I am wondering if there has been something else added to the powdered egg white to make this happen. Also, since we are basically using cream of tarter to the cake to add volume to the cake, perhaps there is an issue with the cream of tarter. As I mentioned, I do not know much about powdered egg whites but, perhaps there is an issue with with that and cream of tarter. Cream of tarter is used to stabilize eggs in many recipes and this recipe calls for (what I consider to be)a lot of eggs. 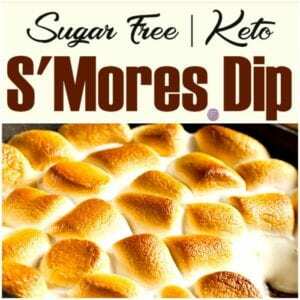 It is used in this recipe in lieu of baking soda or powder (which contains cream of tarter). Please let me know how this works out for you.